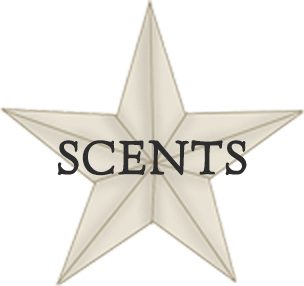 Candles by Victoria - Highly Scented Candles & Wax Tarts - Free Shipping! 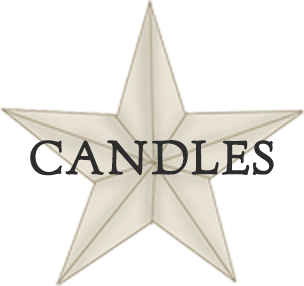 Candles By Victoria is excited to offer FREE SHIPPING on all orders in the Continental USA that are over $100.00. FREE SHIPPING offer cannot be added to existing orders. FREE SHIPPING must be selected at the time of checkout on eligible orders. FREE SHIPPING offer will display during the checkout process or when quoting your shipping ONLY if your order qualifies.